On the way to your Kangaroo Island holiday, you may visit Adelaide and rather than just pass through, stay a while and see more of our Festival State on one of these popular tours. Take a wildlife tour, tempt your taste buds and enjoy a food and wine experience, or explore the picturesque scenery of the Adelaide Hills and Hahndorf. Enjoy expert commentary by local Driver/Guide on this half day tour showing the city sights, including St Peters Cathedral and Haigh’s Chocolates Factory. 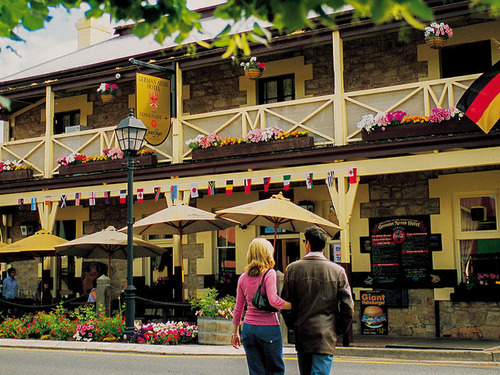 Visit the Adelaide Hills on this great group tour: Mt Lofty, Hahndorf and Beerenberg Farm Shop. 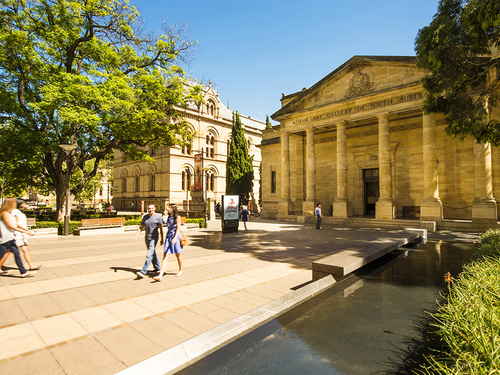 See more on this comprehensive Adelaide tour that blends the highlights of the city and the quaint but classic Adelaide Hills region. 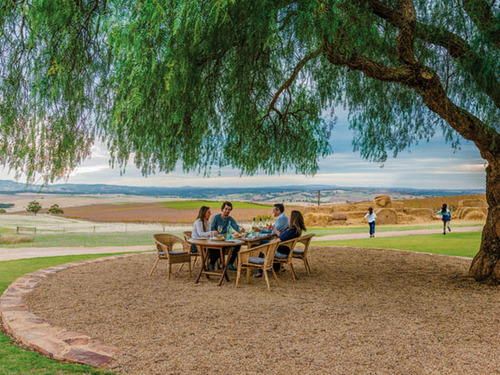 Discover Australia's premier wine region, the Barossa on this one day food and wine experience tour with Adelaide's best day tour operator Adelaide Sightseeing. A Taste of the Barossa and Hahndorf tour. 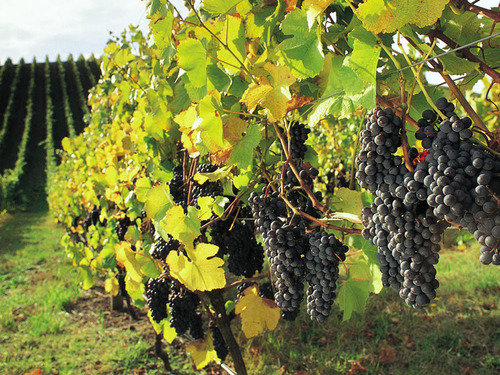 Popular wine day tour with Adelaide Sightseeing. Adelaide's leading tour operator. 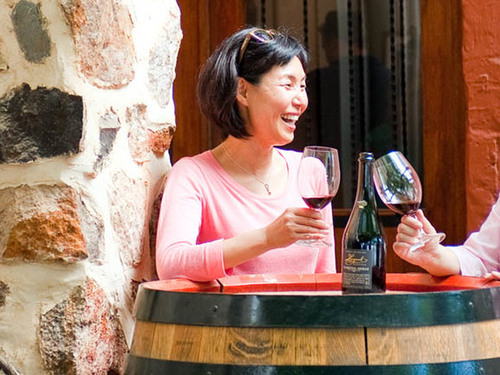 A Taste of the Barossa and Hahndorf tour with your own Chinese Speaking Driver/Guide. 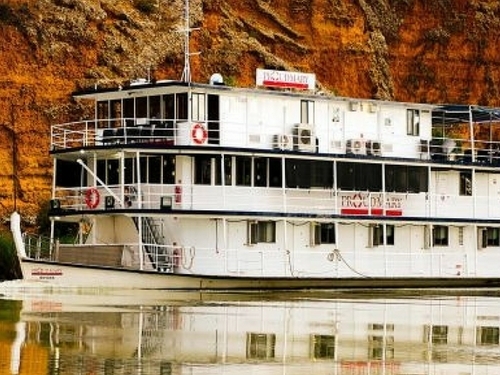 Relax on this lunch-time cruise along the historic Murray River and gain an insight into this unique river system while enjoying the magnificent landscapes and spectacular cliffs. Not enough choice? 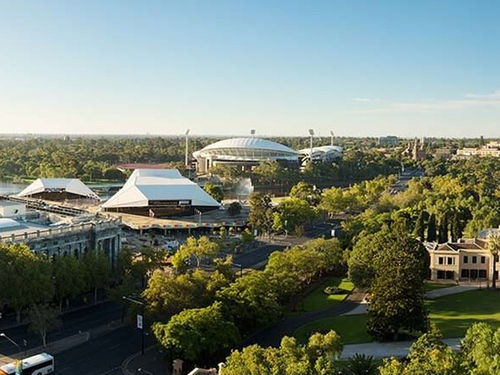 Visit Adelaide Sightseeing tours, Adelaide's longest serving tour operator who provide day and extended tours in Adelaide and surrounding regions - locally owned and operated. ^Online prices only available when booking online and are valid 1st April 2018 to until 31st March 2019. Want to see more of South Australia? We have a range of South Australian holiday experiences outside of Adelaide and Kangaroo Island - check them out now.